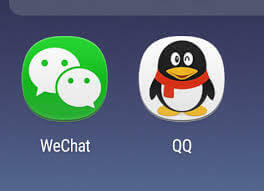 Tencent to shut down QQ’s Web Version: In the west, netizens will be mourning the death of Yahoo messenger, one of the earliest messengers in existence since the 1990’s that will shut down in 2019 simply because it couldn’t keep up with modern day social messaging. QQ users in China are probably experiencing the same levels of nostalgia that the 90’s kids of the western social media world are going to witness in 2019. “That’s what got me through high school computer classes,” one user says on Weibo. But to be clear, it’s not the death of QQ. 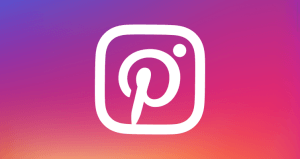 As a matter of fact, the platform is still alive – but mostly on teenagers’ smartphones. Why Is Tencent shutting down the web version of QQ? From Jan 1st QQ users will be required to utilize the platform’s mobile and desktop apps to communicate. WebQQ will no longer operate. 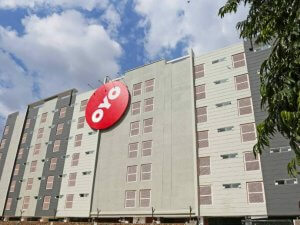 The company said the move comes as a result of the restructuring of its businesses. 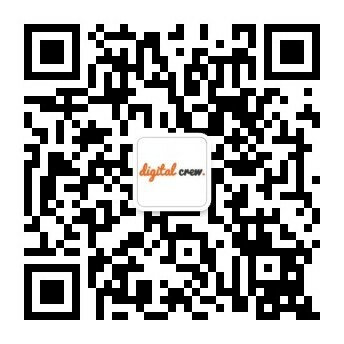 Users are requested to download one of QQ’s apps. However, a source from the company mentioned that the closure is due to the end of the product’s lifecycle. “It does not have many users anymore,” the employee said. How Did WeChat Contribute To This Demise? 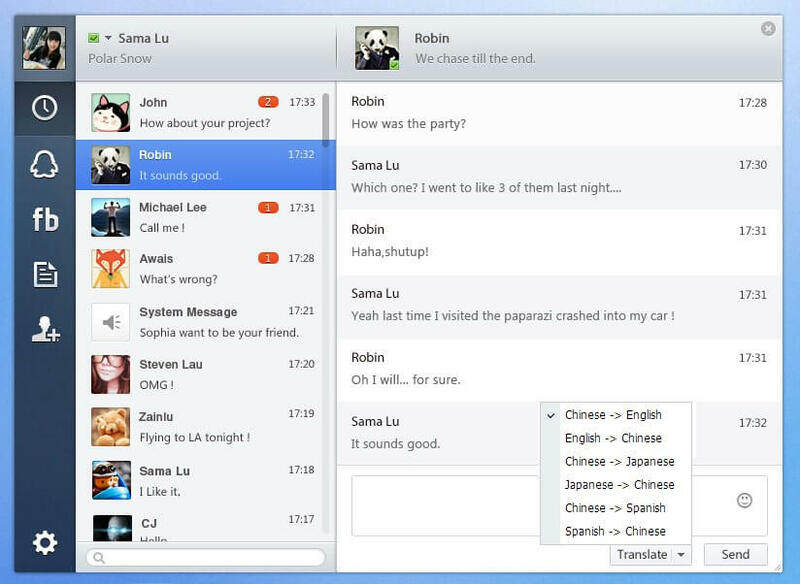 The now ubiquitous WeChat was actually first based on the QQ network. 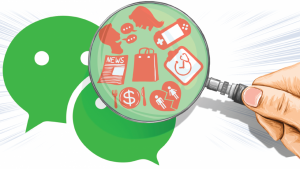 With more than 1 billion monthly active users, today’s WeChat lets people chat, pay bills, play games, shop, and access government services without ever leaving the app. In conservative countries like India, teenagers escaped Facebook and flocked to Instagram because older users like their parents and relatives hopped onto the platform. QQ on the other hand has a staggering 800 million monthly active users, which is 200 million fewer than its sibling WeChat. But ironically, WeChat’s dominance has given QQ a new life: Teenagers have flocked to QQ because their parents and relatives are all on WeChat. QQ’s user base has shown signs of shrinking since 2017, when its monthly active users (MAUs) decreased by 1.9%, in the first quarter. This was followed by further declines during the second quarter. The company continued to hemorrhage users this year. Its latest financial results show that its MAUs fell to 803 million, down 4.8% compared to the same time last year. WebQQ came online in September 2009 to provide access to users who were unable to log in on desktop devices or on mobile phones, including people using public computers. The company later released an update called SmartQQ, in which all services but messaging was removed. Other than the main chat page, the app also has a personalized news feed similar to the hit aggregator Toutiao named Kandian. It also has a page for everything else, from its own blogging site Qzone to shopping with JD.com (backed by Tencent), comics and other interesting sections as well.